The 2019 conference is held in the vibrant city center of Haarlem, one of the oldest cities in the Netherlands and home to the world famous Teylers museum of art and science. 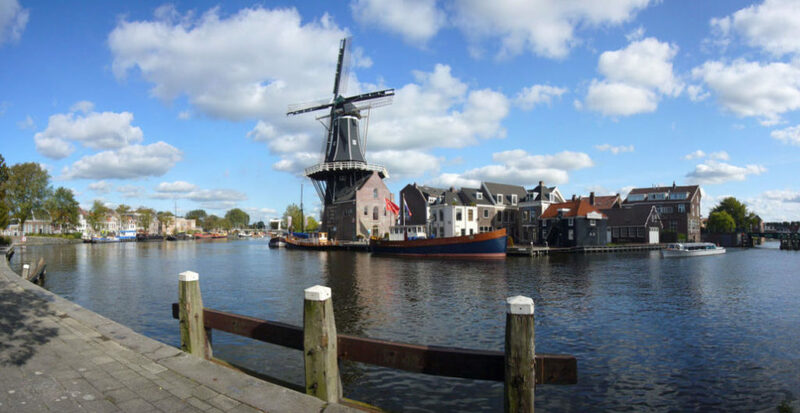 Haarlem is within a close reach of Schiphol international airport and the Dutch capital Amsterdam. The business departments of organizations are no longer prepared to give the IT departments or suppliers carte blanche for their agile software development. IT departments or suppliers are held accountable for reaching organizational targets. To make and maintain good business cases for these organizational targets Cost Estimation and Cost Control of the IT function is of vital importance.